As part of national young farmers week, all the young farmers clubs in Cornwall made a bale sculpture to promote the movement and their club. 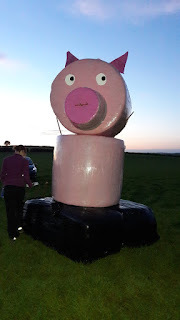 Did you see our pig? It was on the A388 by the crossroad for Duchy College, Stoke Climsland. This week saw the return of the 'wooden egg' competition after its absense from the yfc programme for a few years. 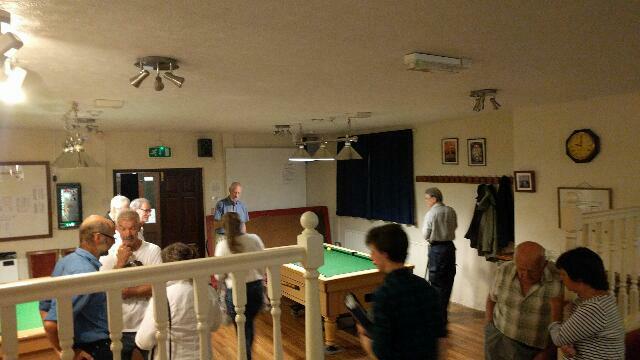 members from YFC, farmers club and the NFU gathered at Treburley Social Club in a competition to see who was best at skittles, darts and pool. Well done to the NFU for winning the evening beating the farmers club (2nd) and yfc (3rd). This Sunday we went to Truro school for county sports day. 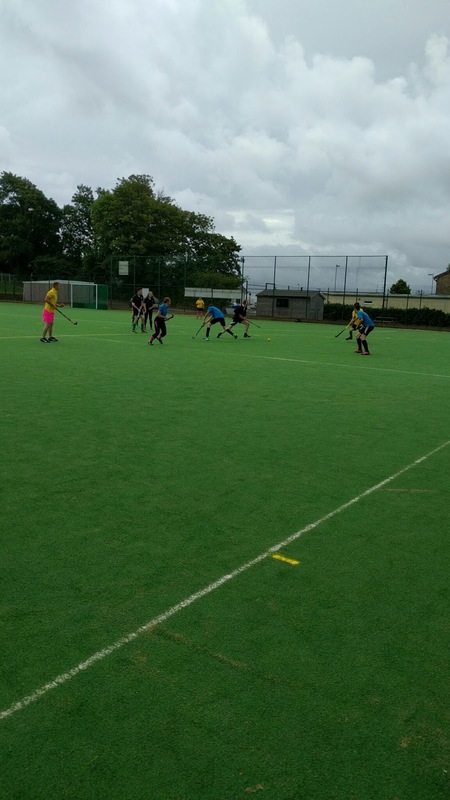 Members participated in men's football, womens netball, as well as mixed hockey and rounders. Well done to our hockey team who won again at Sports Day today and all who competed in or supported the football and rounders. Well done also to Isy Heal who played netball with Camelford and helped them win! Tim Bebbington treated us to a trip to Plymouth Aquarium, where we were given a guided tour of the aquarium, whilst on the way around the tour guides gave us interesting information about the different areas and animals in them. Snorkle the epileptic Turtle had to be one of the favourites. We were taken to the shark tunnel and treated to a wonderful spread of food. 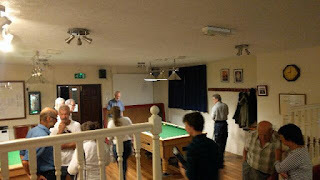 Thanks must go to Tim and his family for organising the evening.